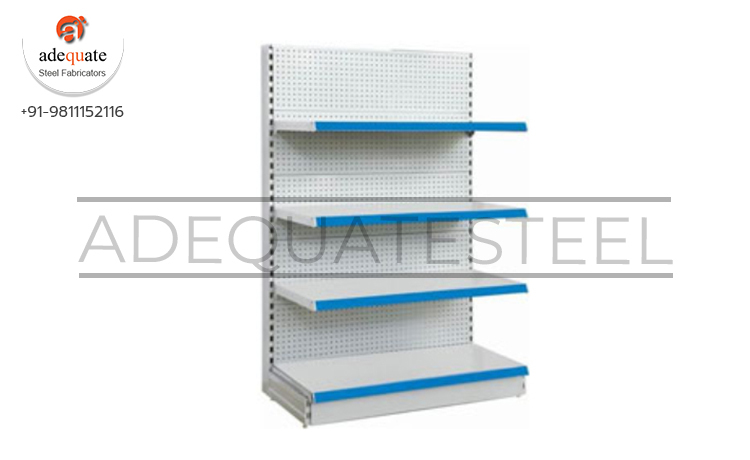 We manufacture and supply a huge range of Pegboard Display System 3 well that is made using quality material. These systems are inbuilt with Adon display combined with led and seven segment display to facilitate smooth operations. We offer these systems to our clients in customized packings at industry leading prices.